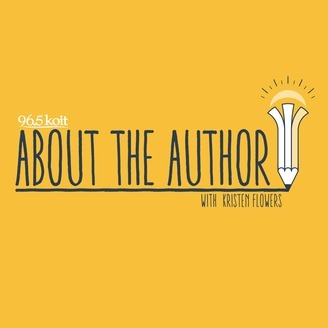 Join 96.5 KOIT morning show host Kristen Flowers as she interviews Young Adult fiction writers. As an aspiring writer herself, Kristen will take these authors away from their laptops to talk about the craft of writing. 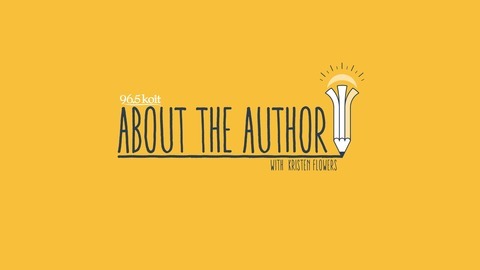 Each episode will cover their personal journey creating their books, the publishing industry and their advice for you. Lisa Maxwell: New York Times Bestselling author of THE LAST MAGICIAN, SWEET UNREST, UNHOOKED and GATHERING DEEP. We talk about how Lisa wrote her way out of unemployement, query letters and how to stand out, and what it's really like being a bestseller.